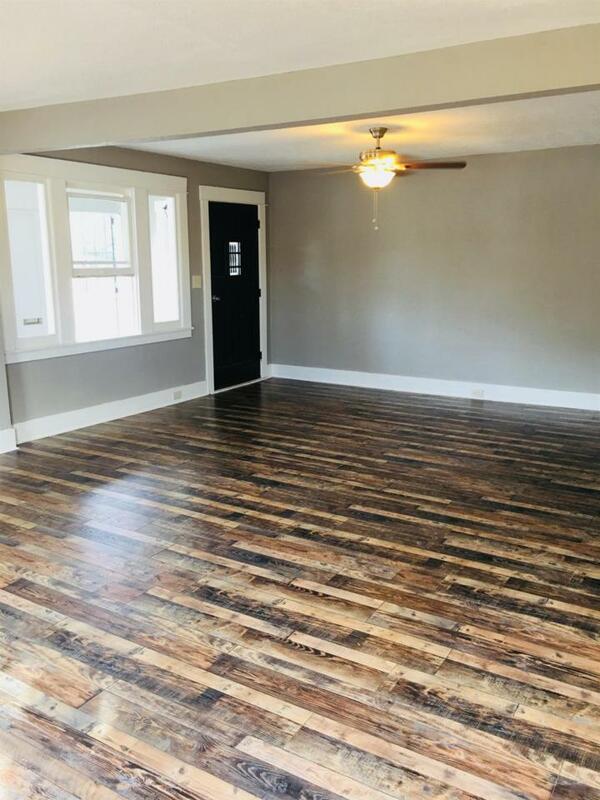 This beautiful updated home with an open floor plan and ample room to entertain is sure to impress any buyer. 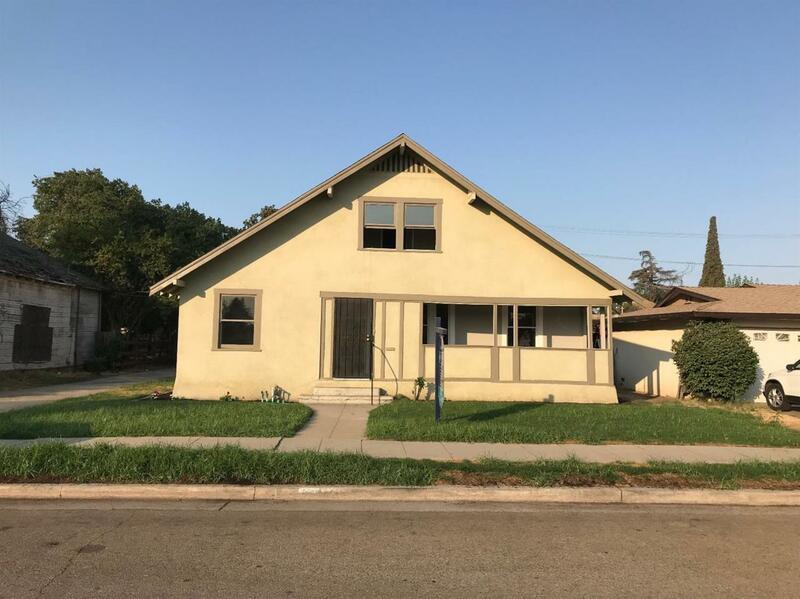 This unique property has a main two story home with 3 bedrooms and 1 bath and a seperate entrance living quarters space with a 1 bed 1 bath and a kitchenette. 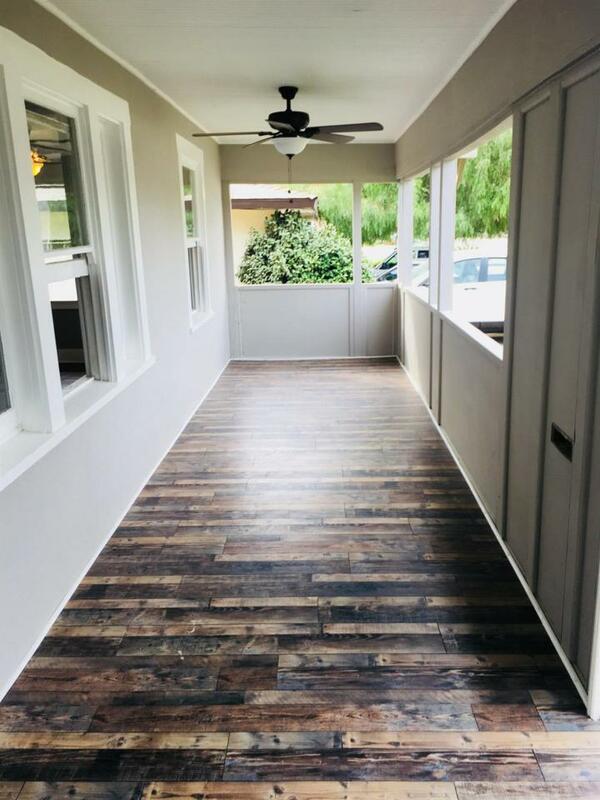 Some of the updates include laminate hardwood floors throughout, updated kitchen with beautiful white quartz countertops and new cabinets, stainless steel appliances, new interior and exterior paint and updated bathrooms. 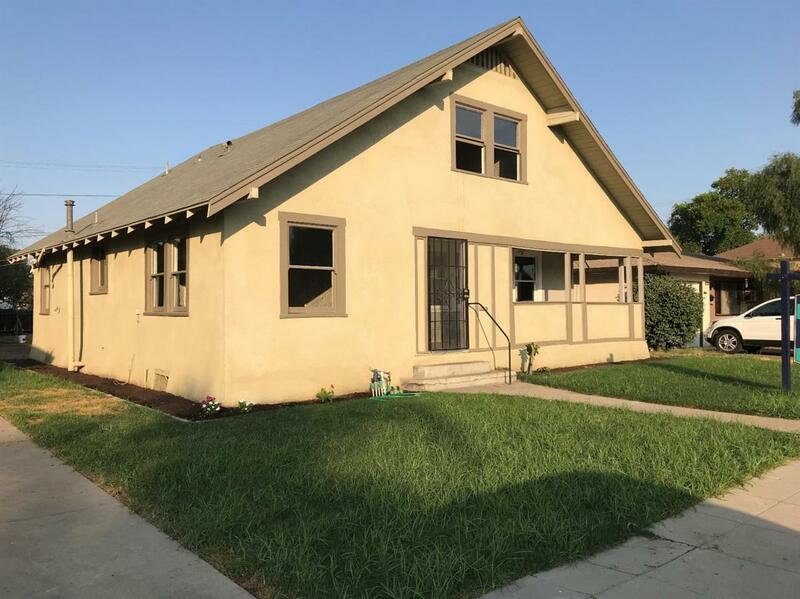 Dont miss the opportunity to own this beautiful updated home in a quite neighborhood. Listing provided courtesy of Araceli Villalvazo of Envision Realty, Inc..